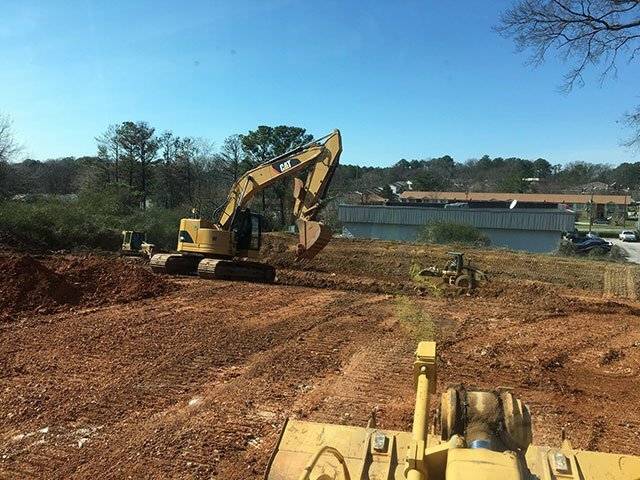 Excavation and Grading Contractor Specializing in Commercial Sitework Projects in the Birmingham, Alabama Area. 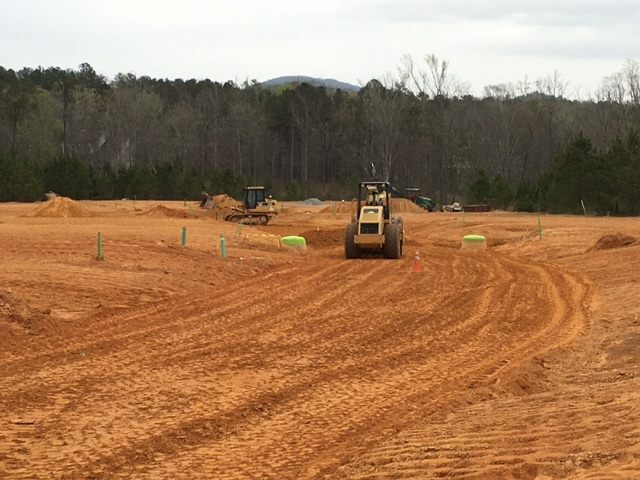 Excavation and Grading Services for commercial sitework packages, industrial projects, road and street installation, retail projects, and residential developments. We are a full service earth moving company serving the Birmingham area and Central Alabama. 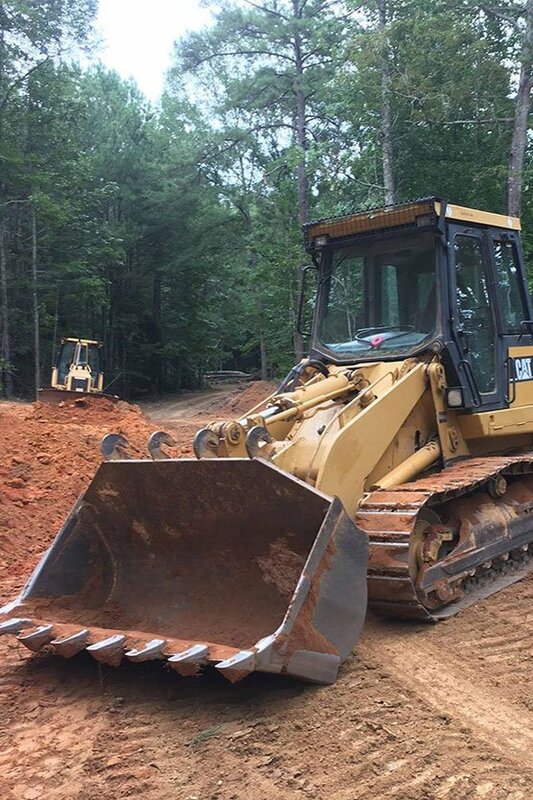 We have a fleet of heavy equipment and are highly experienced in excavation, grading, site-preparation, clearing, grubbing, fine grading, mass grading and erosion control. We provide the following excavation and grading services.